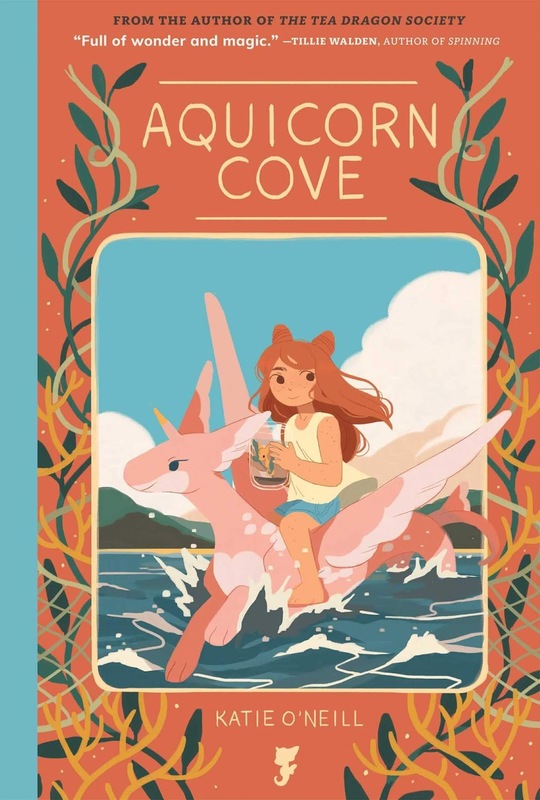 With Aquicorn Cove, O'Neill creates yet another magically gentle world where a diverse realm of creatures and humans learn to trust and support each other. 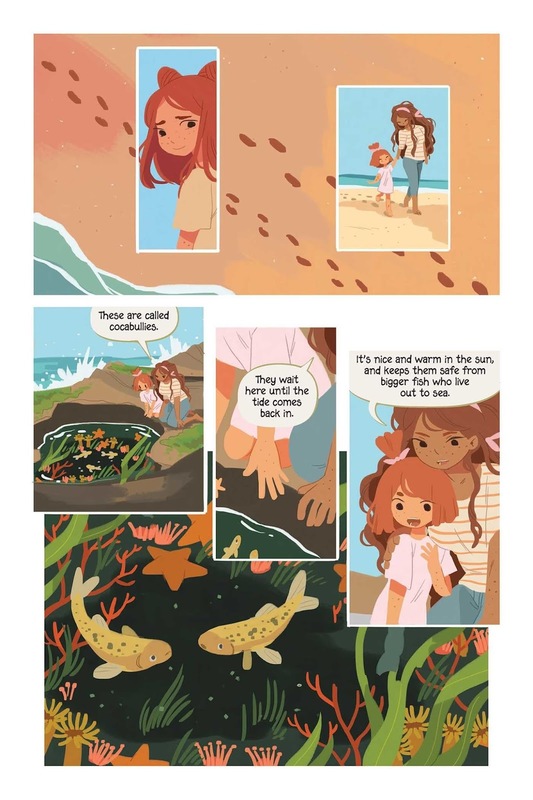 O'Neill dedicates her book to those who protect the sea, as well as those who will inherit this responsibility, and the story she tells invites readers to learn how we harm and can heal the sea. A native New Zealander, back matter for Aquicorn Cove includes pages of information on coral reefs, how they are being damaged and how we can begin to heal them. 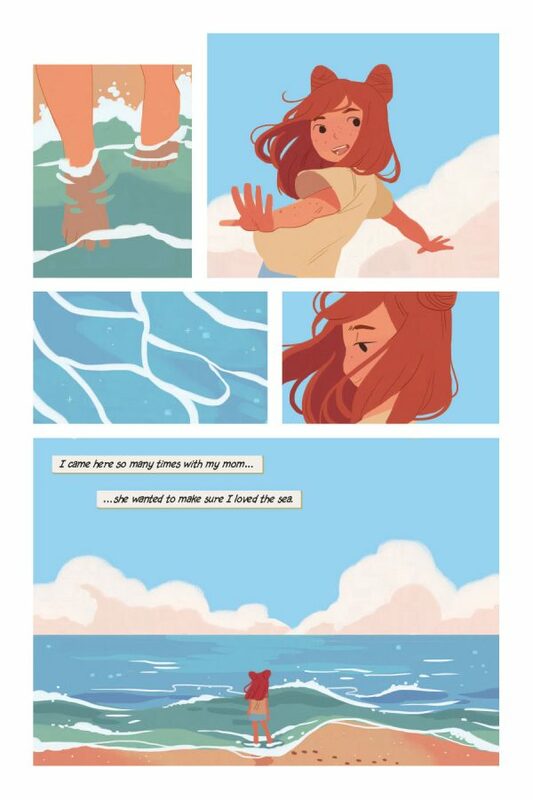 The story of Aquicorn Cove finds Lana and her father returned from the city to the seaside town where her mother died in a storm. They are there to help Aunt Mae and the village clean up after yet another storm. Visiting the ocean for the first time in years, Lana finds a baby aquicorn in a tidepool, clinging to life. 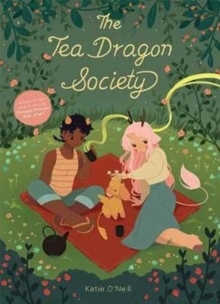 Looking like a plump seahorse in infancy, (O'Neill creates the most adorable, coloful creatures) the aquicorn grows into a kind of winged sea-dragon that is amazing. 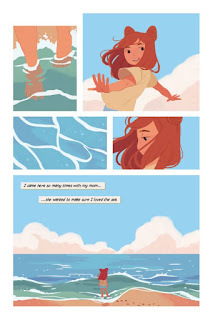 With her rescue of the infant aquicorn, Lana finds herself drawn into an underwater world where she learns how the villagers have abandoned the traditional ways of fishing and are consciously over fishing, which in turn is effecting the ecosystem that includes the coral reefs. 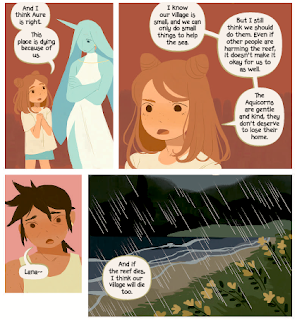 The aquicorns and the reef are suffering, and it takes Lana and a special friend to get Mae to realize the damage done. Together, they will work for harmony between the humans and the sea and all the creatures in it.